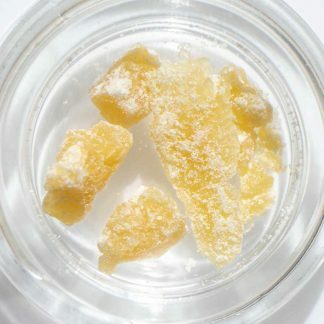 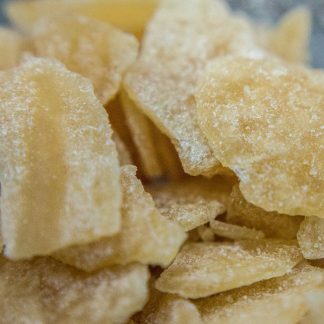 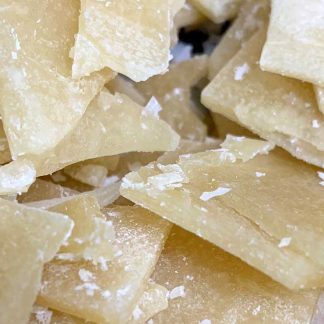 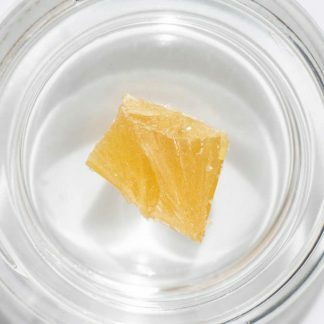 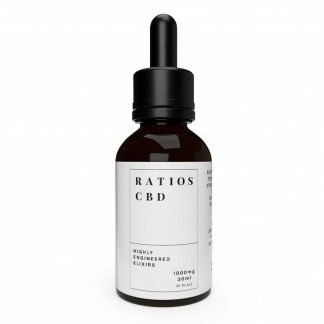 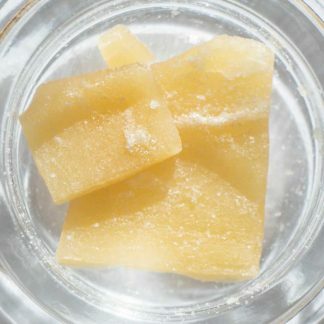 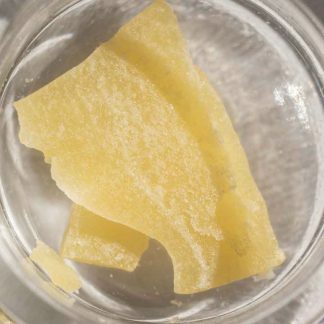 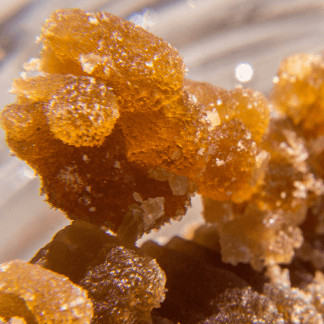 Ratios CBD offers tailored cannabinoid extracts. 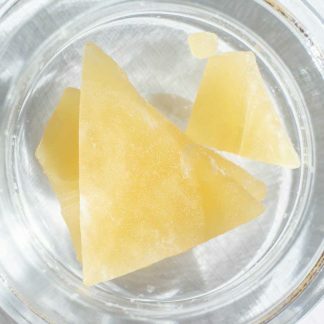 We use chromatography to concentrate specific cannabinoids like Cannabichromene (CBC). 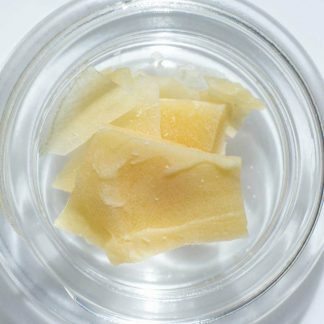 All Ratios products are full-spectrum and contain only pure hemp terpenes. 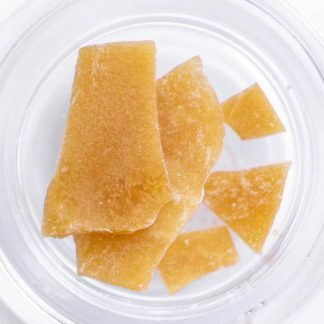 Made with ethanol extracted Colorado high-CBD hemp.